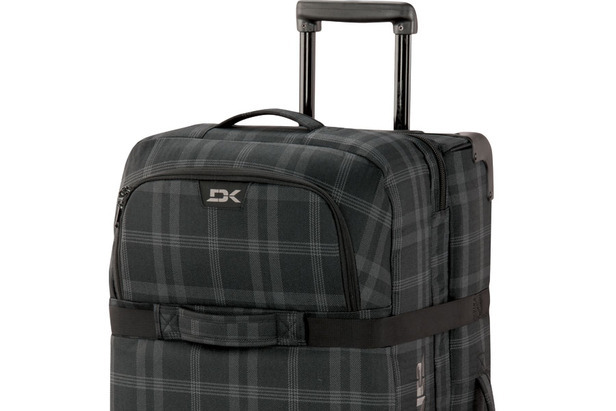 Dakine Split Roller 100L is a beast, capable of hold ski gear for a week of travel. Once you get through packing boot bags and ski bags, you probably still have more ski gear to travel with—not to mention your around-town clothes. You need a bag that can carry baselayers, midlayers, jackets, socks, casual clothes and more. OnTheSnow has compiled a guide to some of the best luggage for ski and snowboard travel to help get you to and from the slopes efficiently and in style. Follow these pro packing tips to make sure you have all of your necessities on your next ski trip.